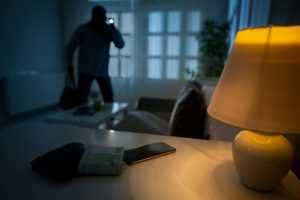 When it comes to security systems, protection methods and alarms, it is often said that, if thieves target a specific objective, sooner or later they’ll mange to carry out the theft. But is this statement true or not? To answer this we’ll need 3 articles on the blog. Let’s start by making a comparison. Let’s imagine we’ve gone to watch a circus show: the staff who organise it are made up of many professional figures, with different skills and abilities. Just by way of an example, which is not exhaustive, there are those who control the entrance gates, those who pass amongst the audience selling drinks, those who play the parts of clowns, those who presents the acts and those who are thrown into the air and grab onto trapezes suspended in mid-air, spinning around. It goes without saying that the specific preparation of the various people employed in these activities requires commitment and time, to varying degrees depending on the professional figure. 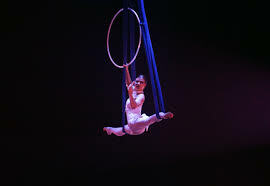 Finding and training a replacement for the person checking the gates would undoubtedly require less time than for the preparation (years) of a trapeze artist. Assuming that initially there are the same number of candidates for both roles, it is clear that in the time taken to train a single acrobat one can obtain a very large number of entrance gate staff. For this reason, the research into the work of a circus acrobat would be far more complex than that for a person controlling the entrance gates. Specific knowledge of the object of the theft and its exact location. 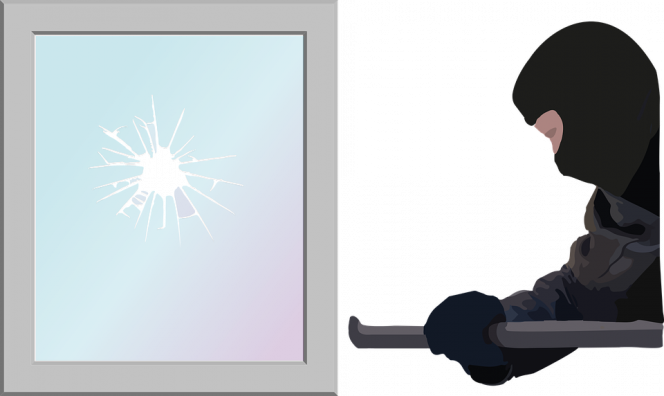 Burglary tools suitable to force what is to be broken into. Knowledge of the tools and the defence systems to be forced in order to effectively attack them. Time to dedicate to the theft without being disturbed. If these 4 conditions coexist, then the phrase that gives the title to our blog can be considered true. That is to say, there is no security system, either physical or electronic, which cannot be bypassed if the thieves have all the knowledge regarding: what to steal, where it is, how it is protected, with which tools it is possible to gain possession and, in addition, all the time necessary, without them being disturbed. In the next instalment we will continue to look at how to choose the security systems to be adopted so as to minimise the possibility of creating the above-mentioned high risk conditions. This entry was posted in No category and tagged products, technology, tips on 21 November 2017 by calessandrini.